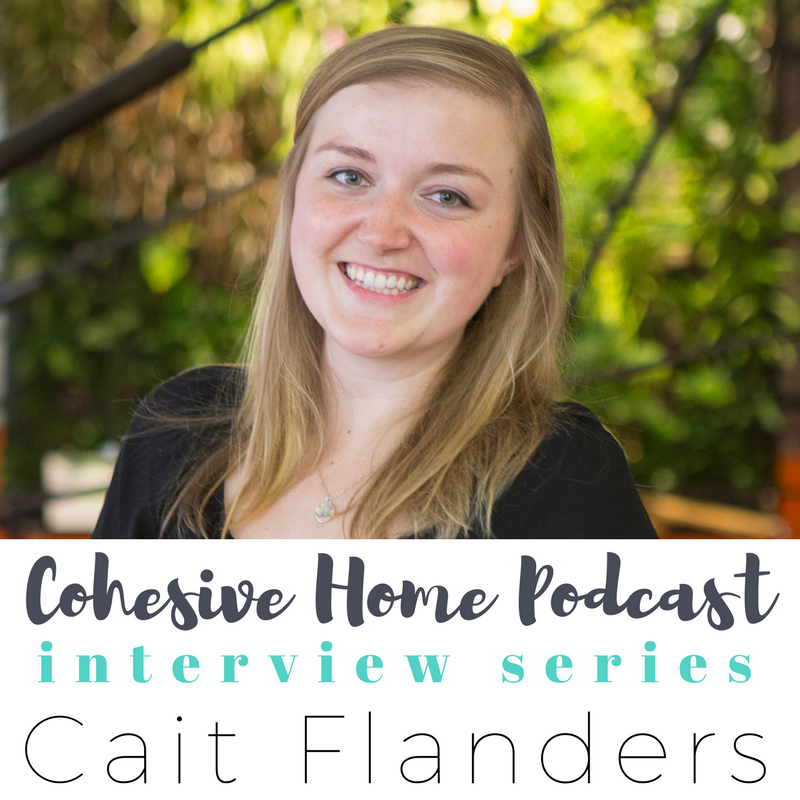 Cait Flanders is a finance blogger, a minimalist, and the co-host of the Budget and Cents podcast. In 2011, she decided to get serious about paying off her 30,000 in debt and began blogging her progress. When she paid off the last of it in 2013, she further experimented with hacking her life by successfully completing a two year shopping ban, got rid of 75% of her belongings to live more simply, and started the podcast Budget and Cents with Carrie Smith. Read about her shopping ban. Find Cait's financial planner and worksheets here.